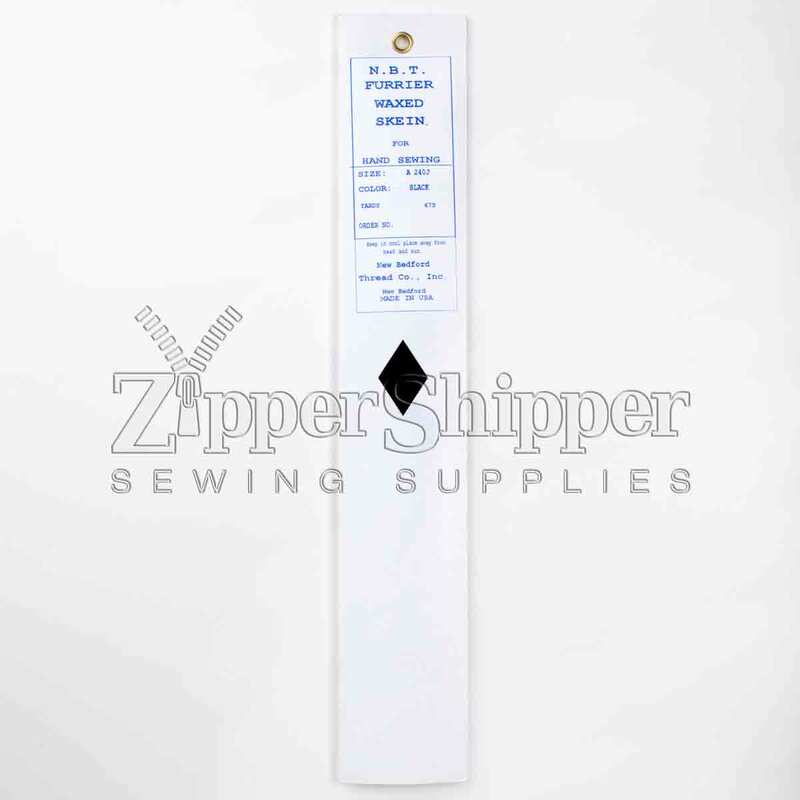 12.99 In Stock 0.00 stars, based on 0 reviews Description: Waxed thread for hand sewing. 675 yards per skein. Description: Waxed thread for hand sewing. 675 yards per skein.